This makes a great dip for any occasion. Works so well with some good chips. Also works great wrapped up in a heated tortilla. One of my favorite dip mixes. 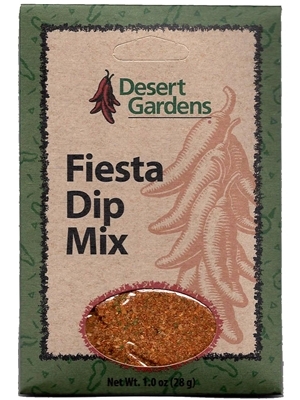 This is a fantastic slightly spicy dip. The directions indicate to use 1 1/2 cups sour cream and 1/2 cup of mayonnaise, but I just take a 16 oz. container of sour cream and add the dip mix and refrigerate overnight...it's wonderful.